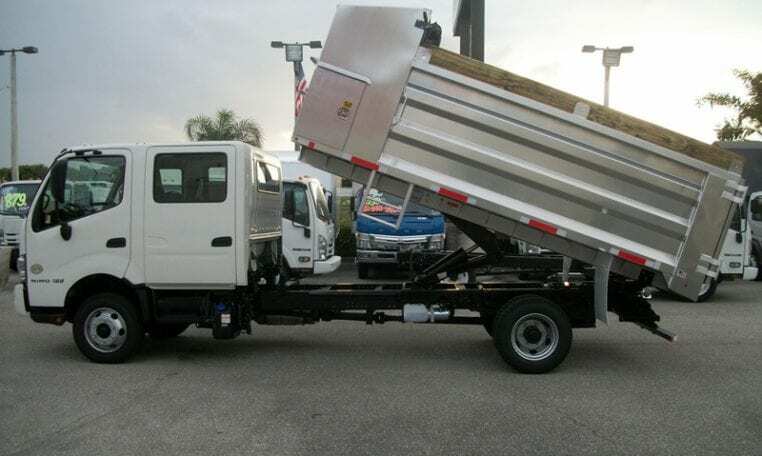 If you need to move around a large crew but still value flexibility and maneuverability, the Hino 155 DC is the truck for you! 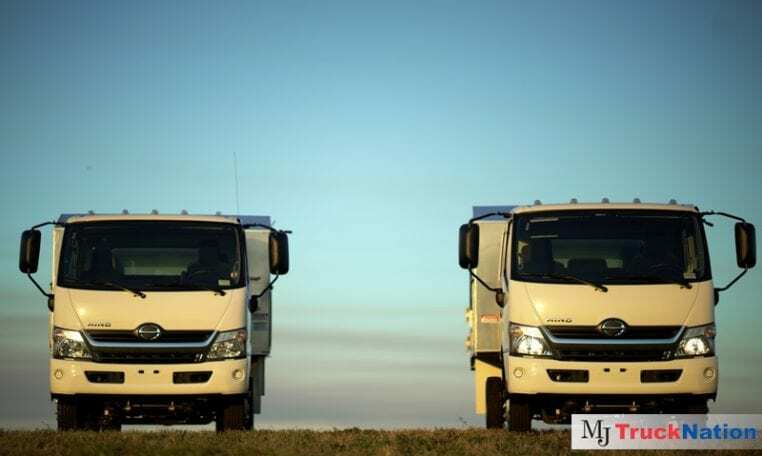 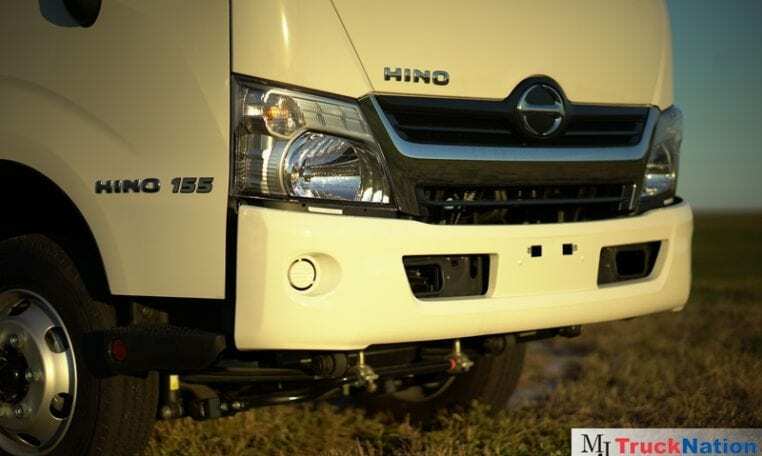 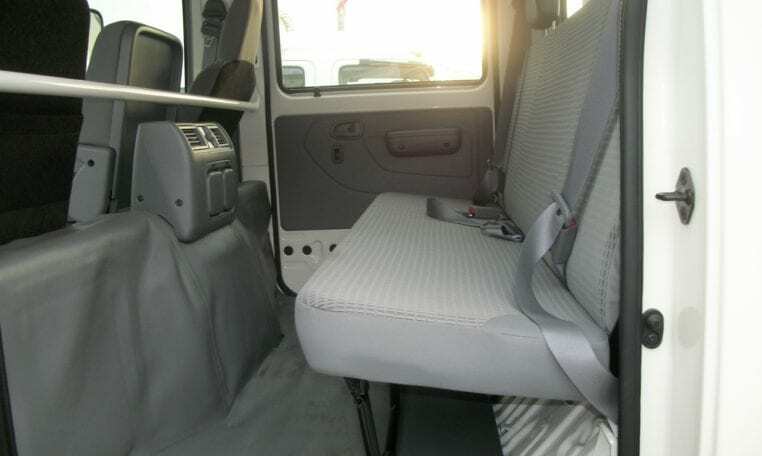 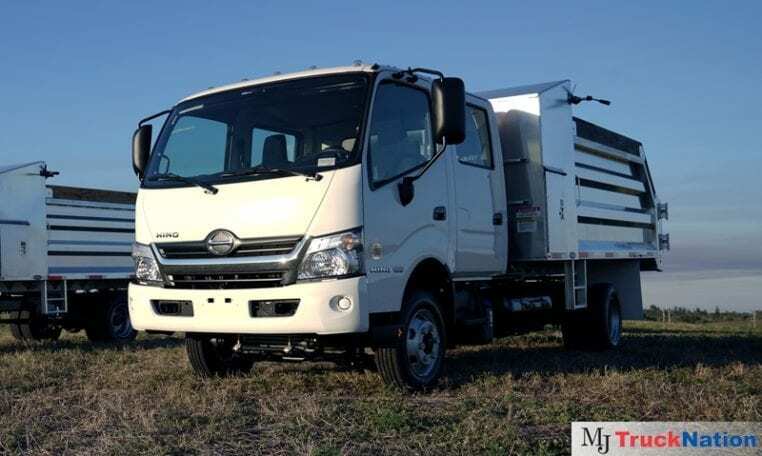 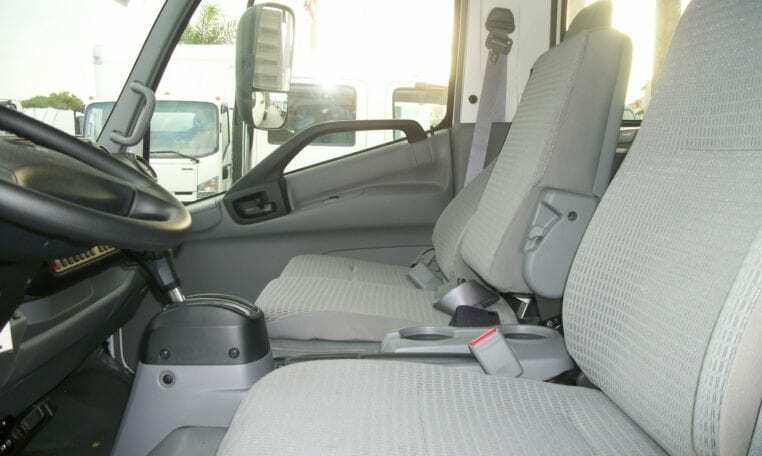 The Hino 155 DC boasts a 14,500-lb GVW and includes a powerful 5-liter turbo diesel engine that produces 210 horsepower and 440ft-lbs of torque. 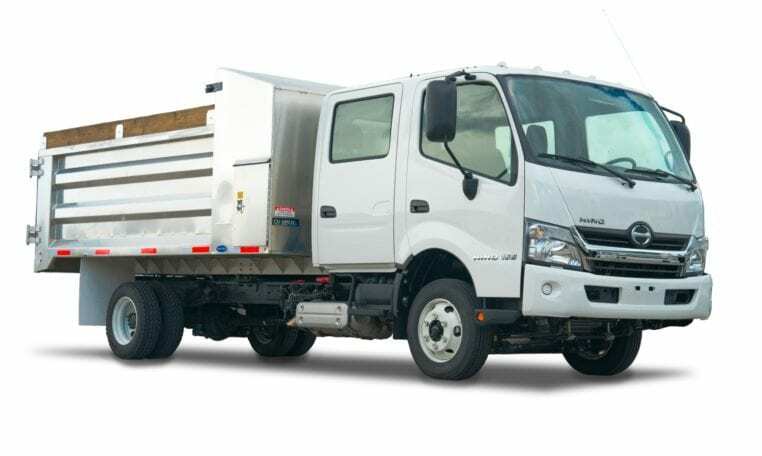 Perfect for pickup, delivery, and landscaping industries, the Hino 155 DC is customizable with five factory paint options, multiple fuel tank locations, and a large array of wheelbase options that can meet the exact needs for your business. 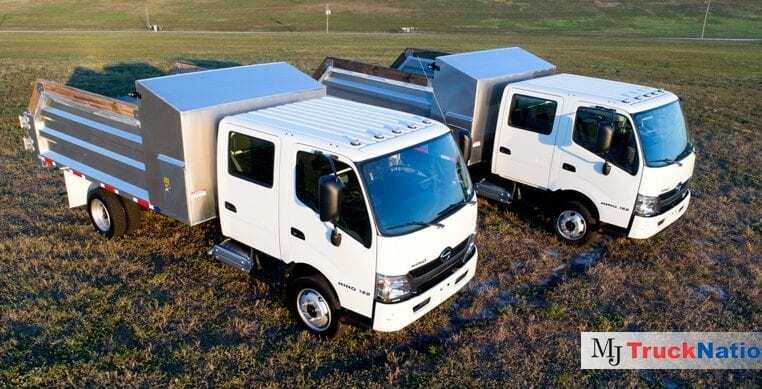 With all of these impressive specifications, along with Hino’s standard 5-year, 250,000 mile warranty, you are guaranteed complete satisfaction when purchasing a Hino truck!